In this new Nissan map update approximately 40 852 roundabouts, 786 447 street names, 45 128 one way streets and 114 159 turn restrictions have been added or amended. Extremely fast delivery. Changed old SD card for new one and heypresto all works well. Would definitely recommend. Very fast delivery, very good communication, good price. Top top top service. Gladly again. Thank you very much. 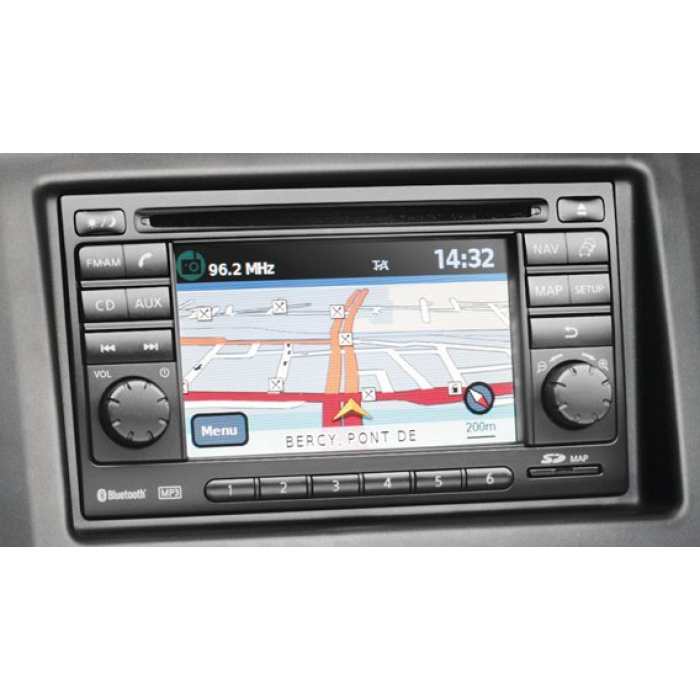 Nissan Connect LCN 1 Navigation Europe V8 Map SD Card 2017-2018 ..